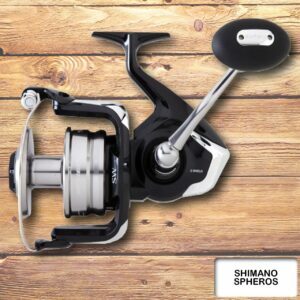 The Okuma Ceymar C-65 Spinning Reel emerges to be smooth and light. 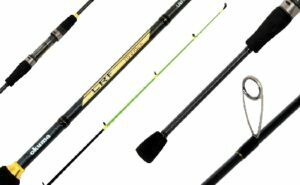 Qualities that are sought after by Saltwater fisherman. 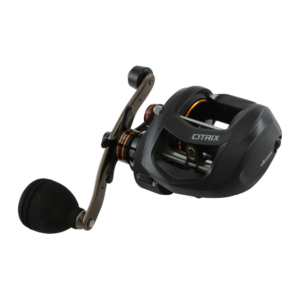 For It’s lighter than expectation weight and robust design, the C-65 packs some great strength. 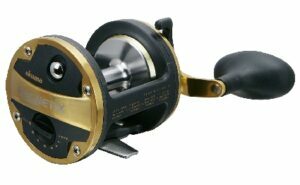 This is by means of a durable graphite frame as well as the machined aluminium which is evident throughout the body of the reel. 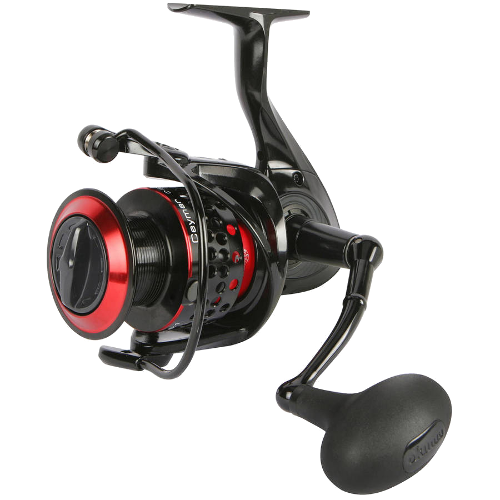 These are qualities that truly make it stand out from its closest competitors and for the price, it only helps making another saltwater fisherman’s dreams a reality…..